Open in the winter season only. 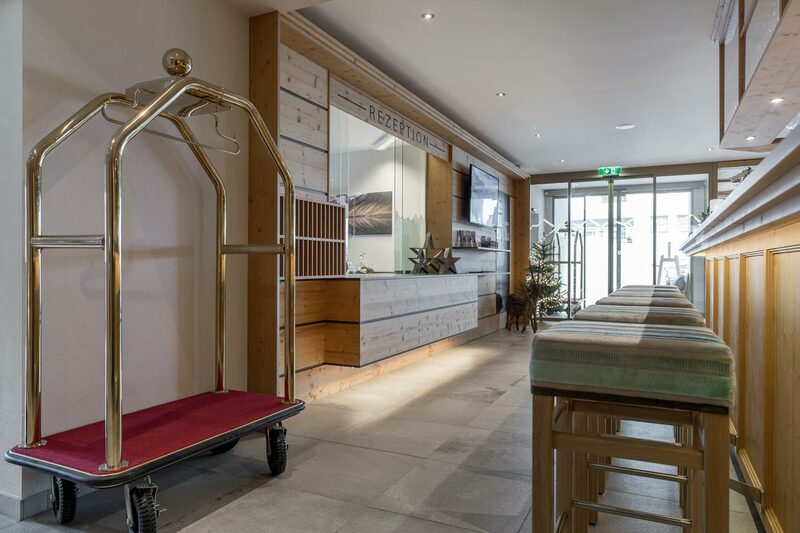 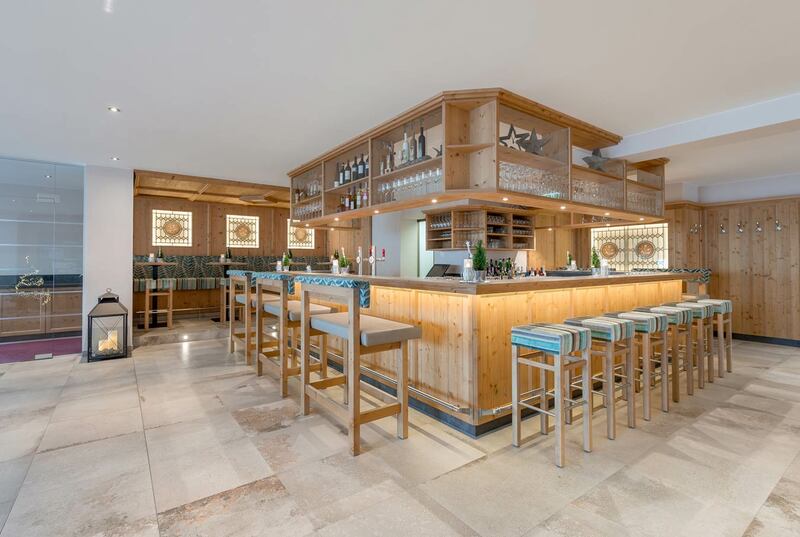 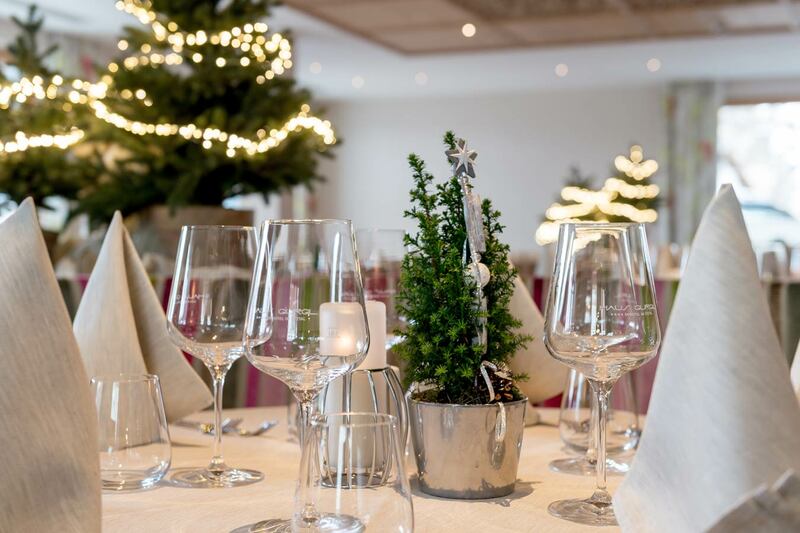 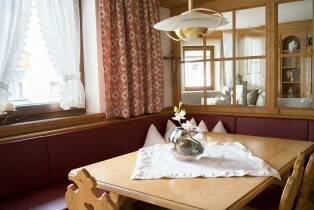 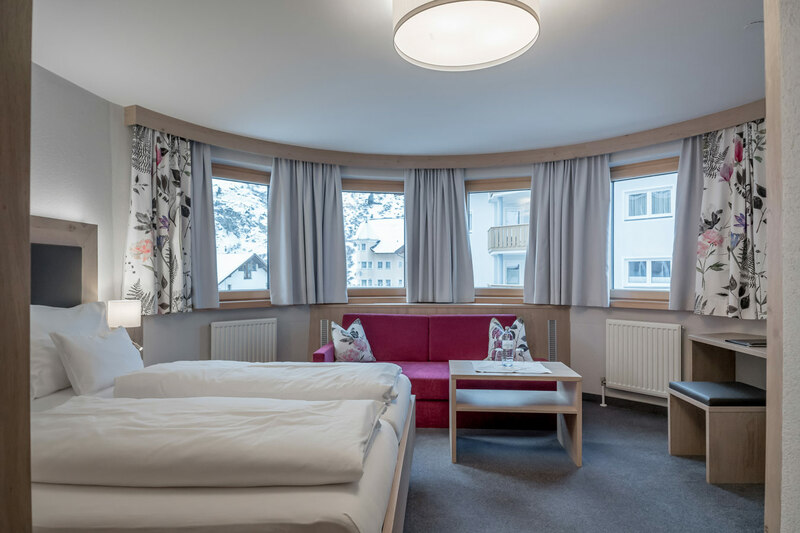 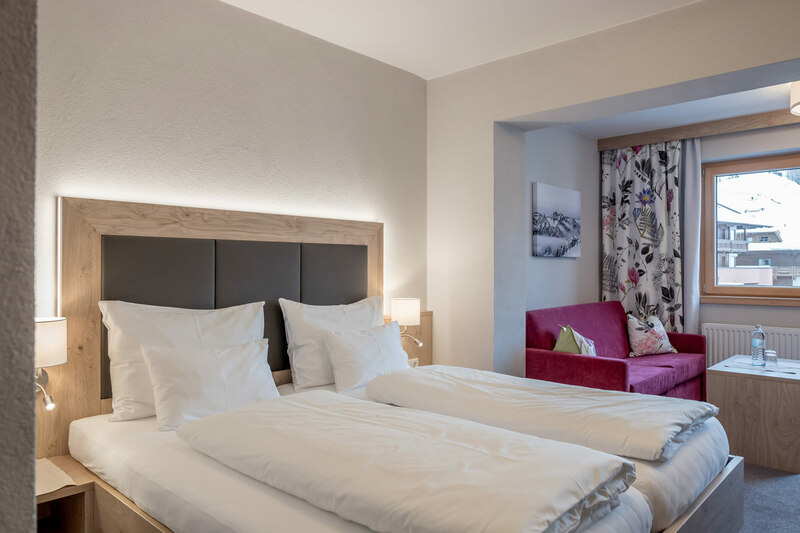 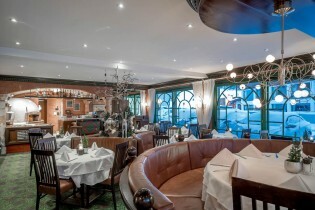 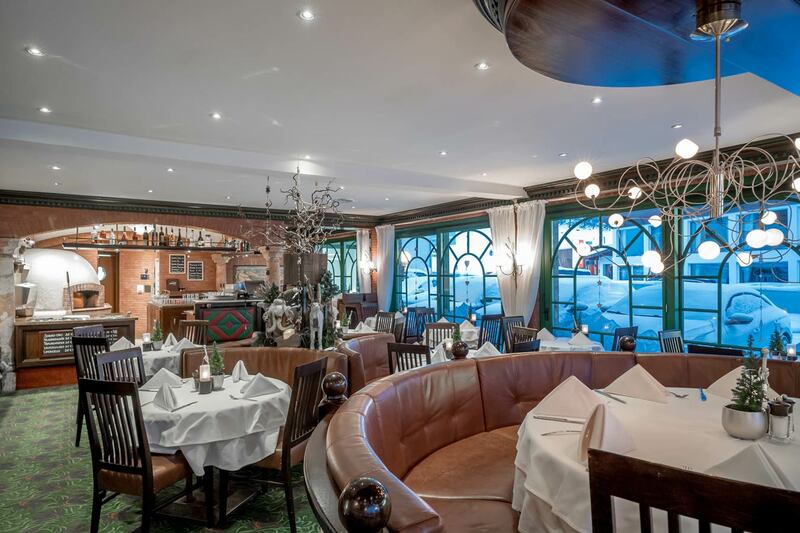 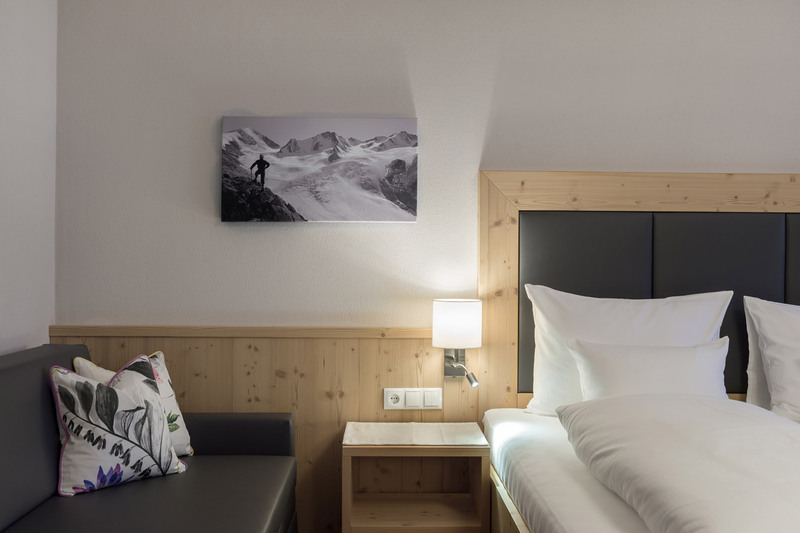 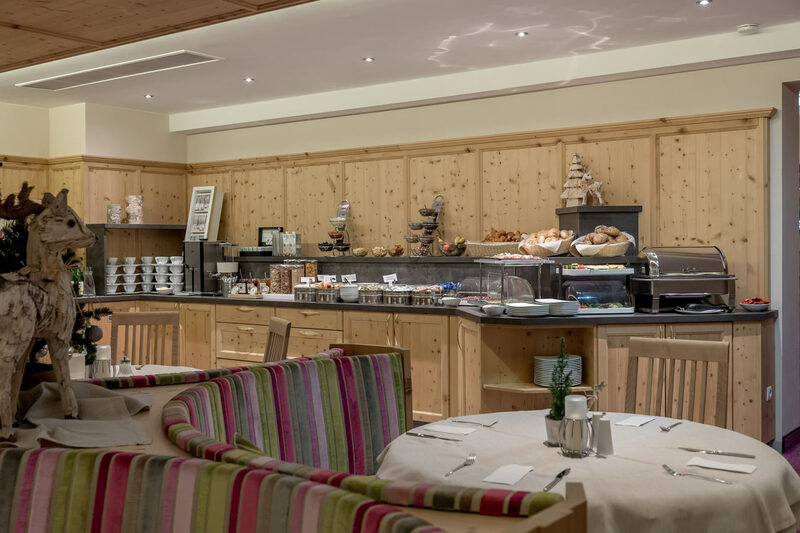 Our family-run hotel with a capacity for up to 70 guests is located right in the heart of the Ötztal Alps, at the entrance of Obergurgl which in turn is situated in the picturesque Obergurgl-Hochgurgl skiing and hiking region. 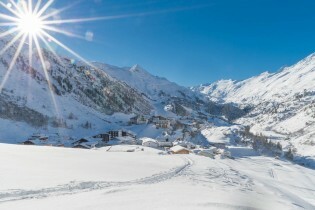 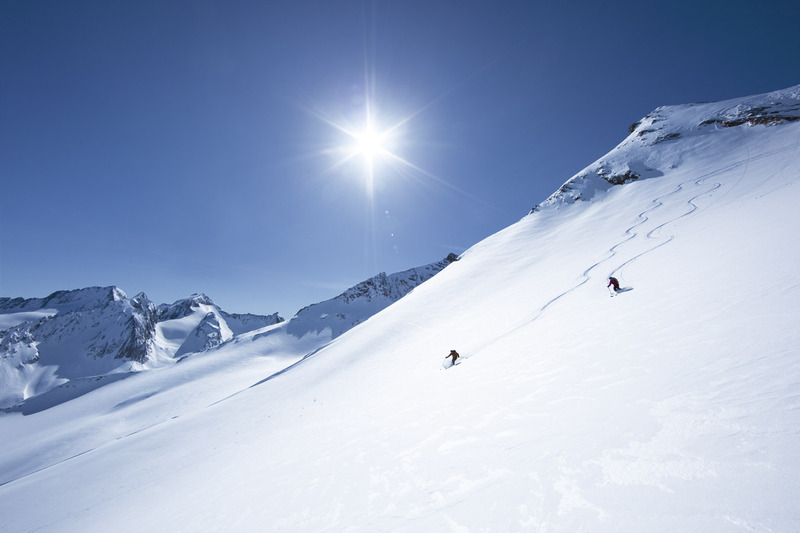 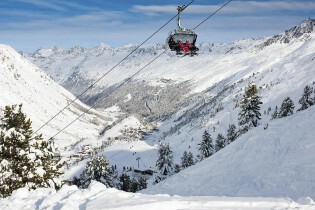 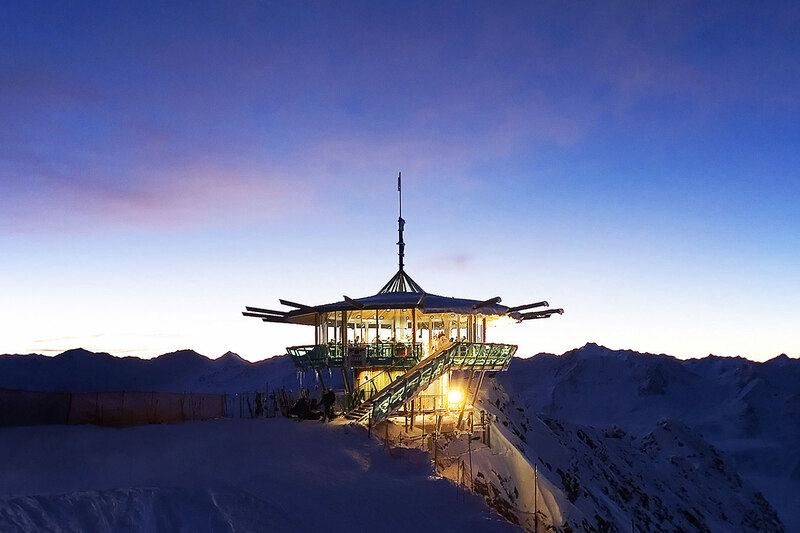 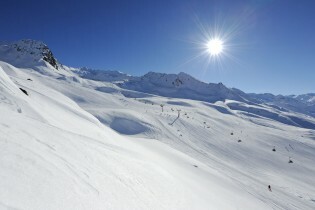 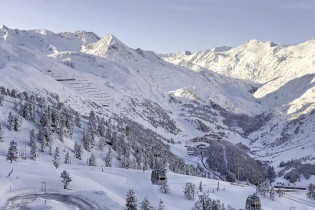 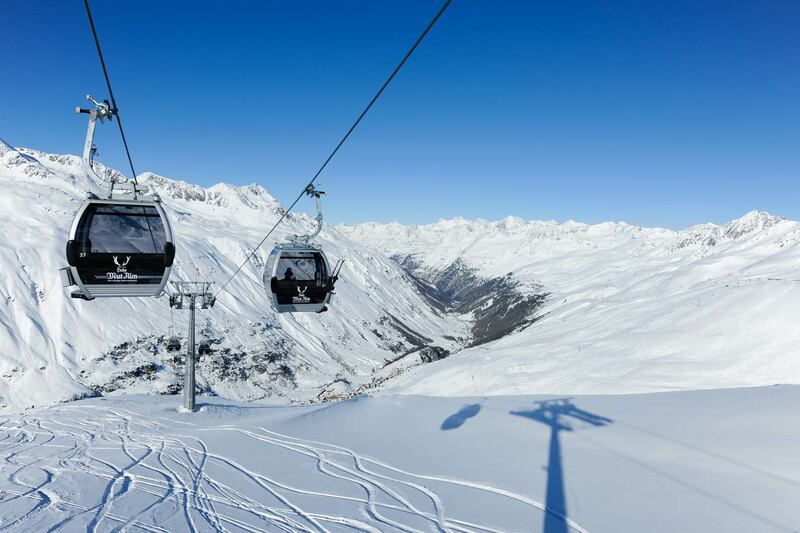 Featuring 110 kilometres of perfectly groomed pistes serviced by a state-of-the-art lift system, the Obergurgl-Hochgurgl ski resort is considered to be one of the most snow-sure ski resorts in the Alps. 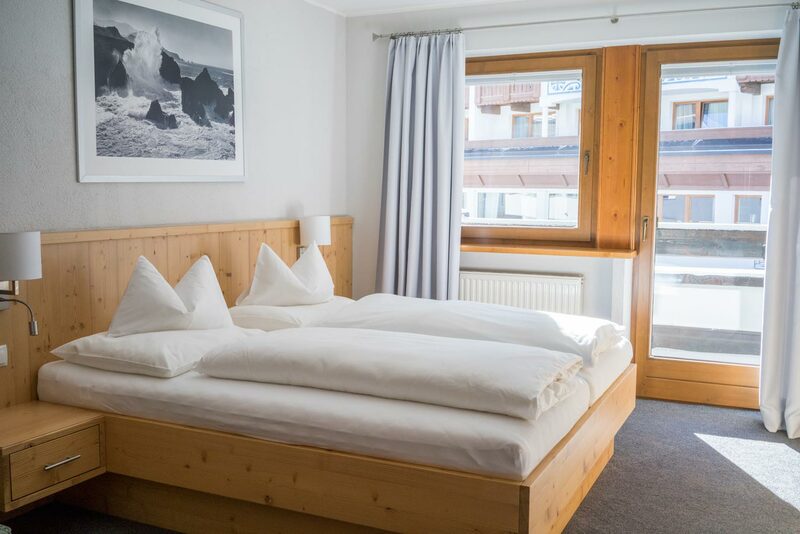 Our hotel is located only 100 metres from the ski lifts in the centre of town and your last run will even take you right back to our hotel. 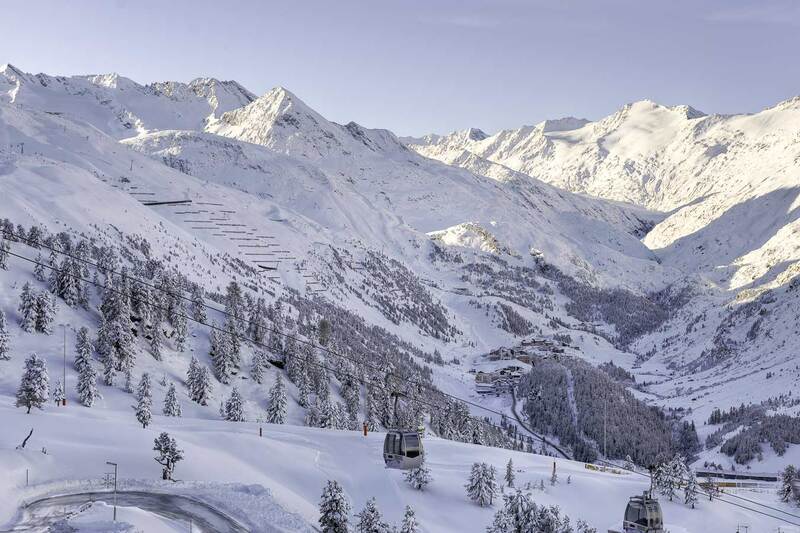 Please click here to access all the information you need about the Obergurgl-Hochgurgl ski resort, including ticket prices and opening hours. 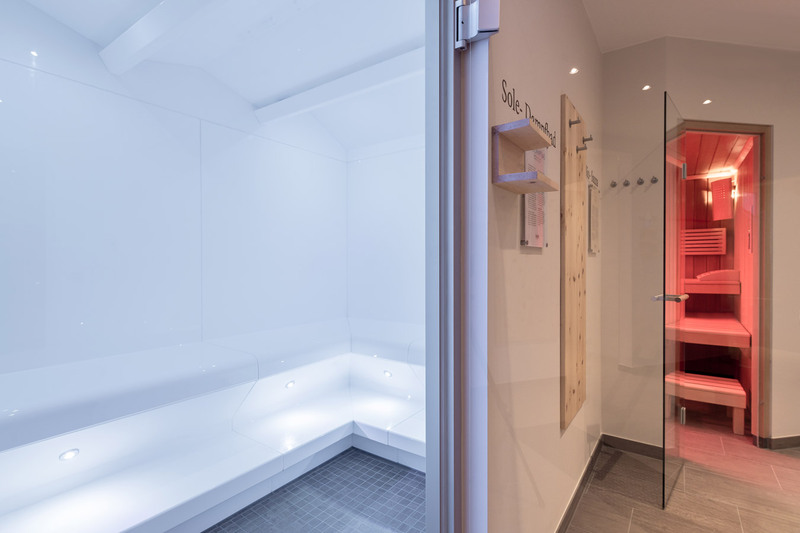 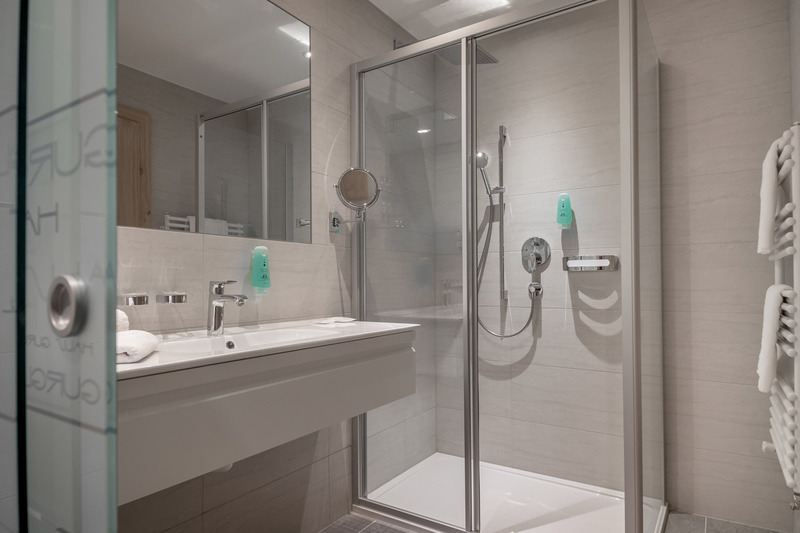 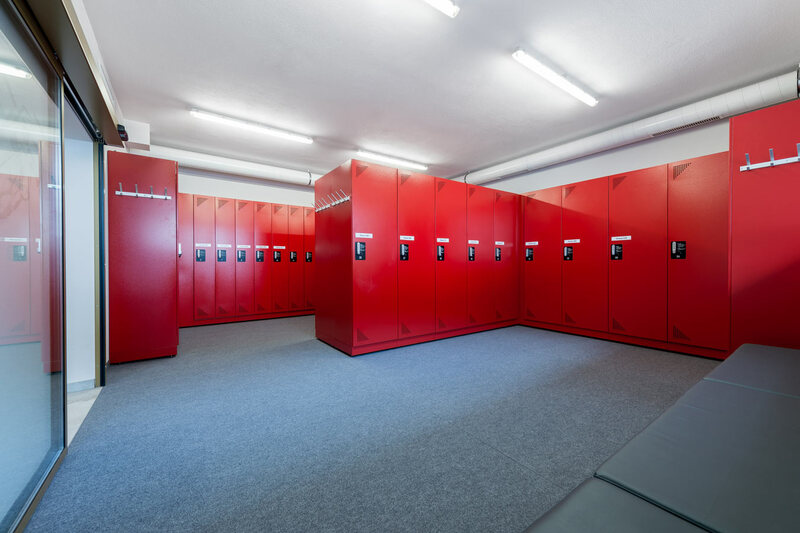 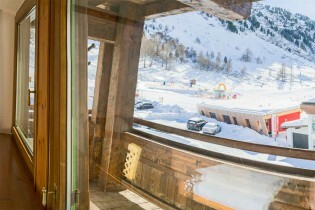 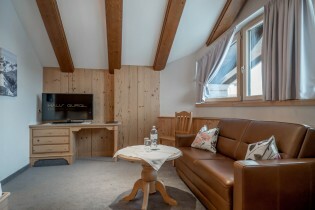 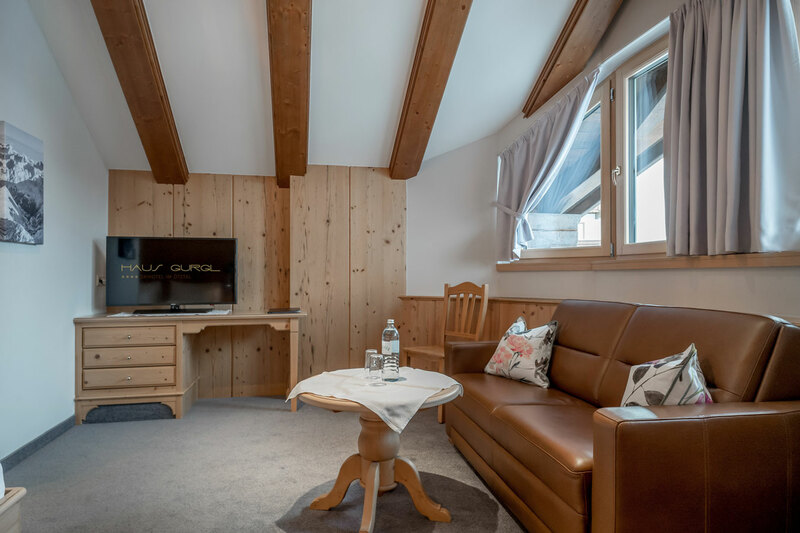 With the hotel located right at the bottom of the ski resort’s final descent, all you need to do after a long day on the pistes is to unstrap your skis or board and put them in our heated storage room which is right in front of you. 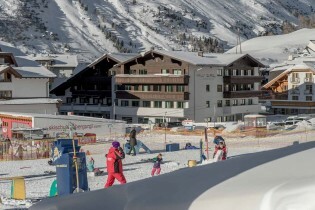 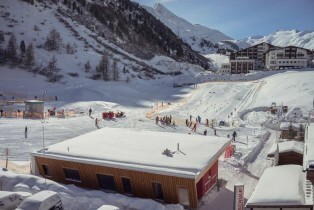 Also, the buses that stop just in front of the hotel will bring you directly to the bottom station of Festkogelbahn, to the floodlit toboggan run or to the neighbouring resort of Sölden. 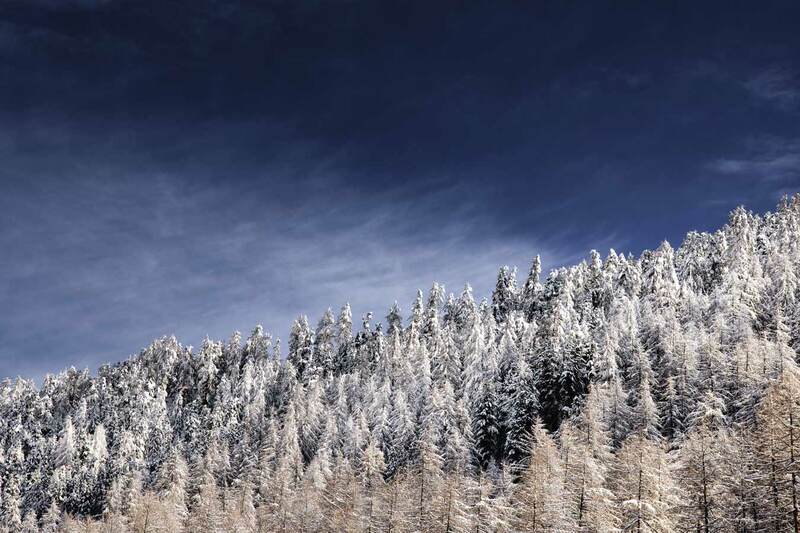 With everything so close by and the public transport system running like clockwork, you can confidently leave your car alone all holiday. 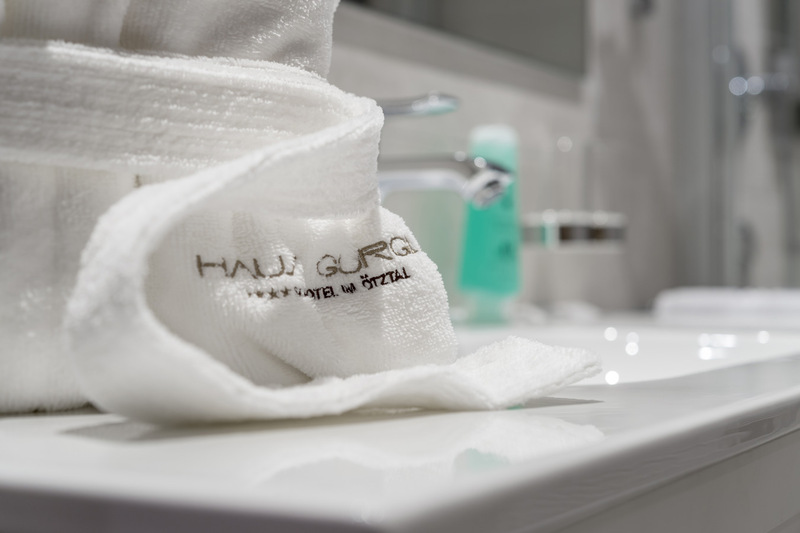 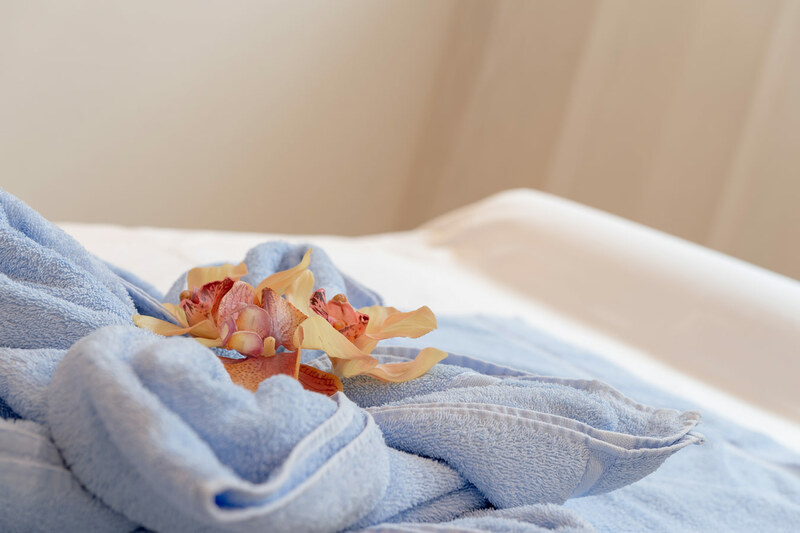 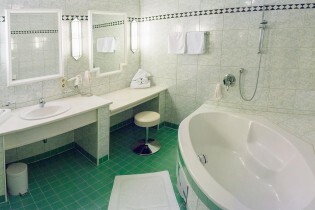 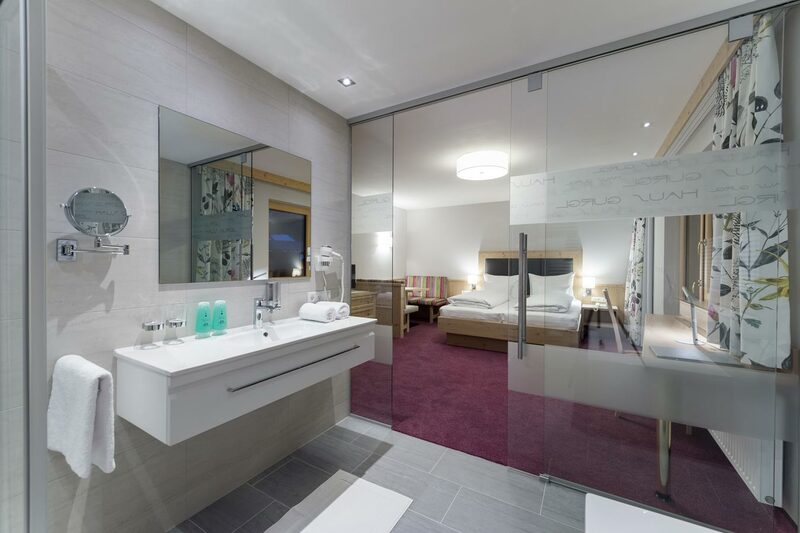 Our comfortable rooms feature a flat-screen TV with 90 channels, a telephone, an in-room safe, soft and fluffy towels, and a hairdryer, not to mention a spa basket comprising sauna towels, towelling bathrobes and slippers. 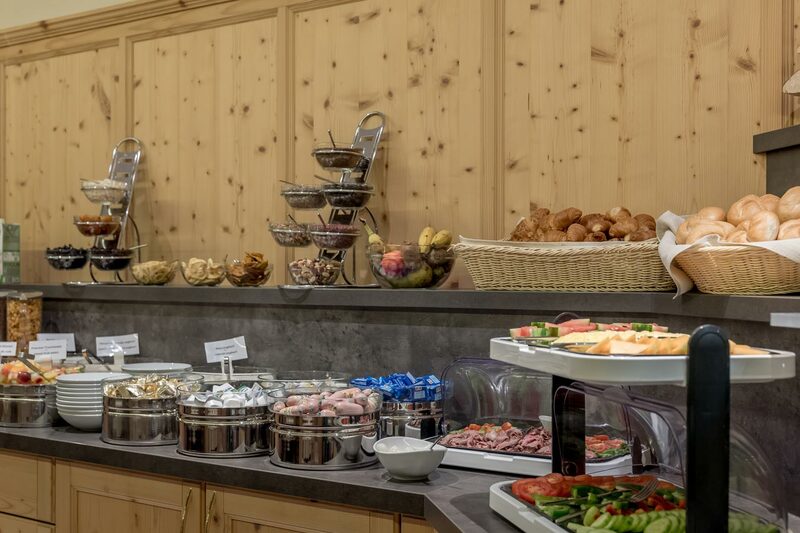 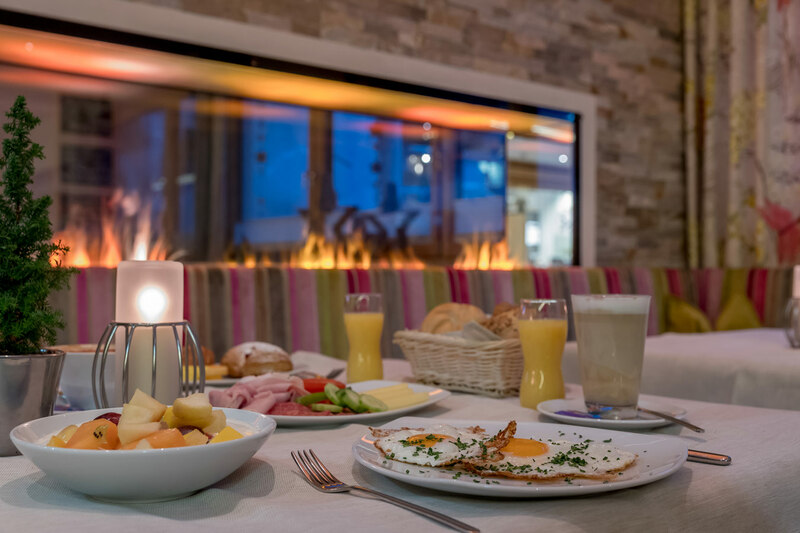 In the morning, our sumptuous breakfast buffet featuring a wide variety of regional delicacies will charge your batteries for the day ahead on the pistes, while a piece of homemade cake or creamy gateau will sweeten your afternoon. 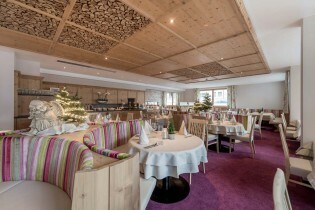 In the evening, indulge in our three-course dinner with menu choices offering typically Austrian, as well as themed, cuisine. 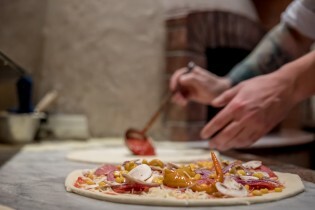 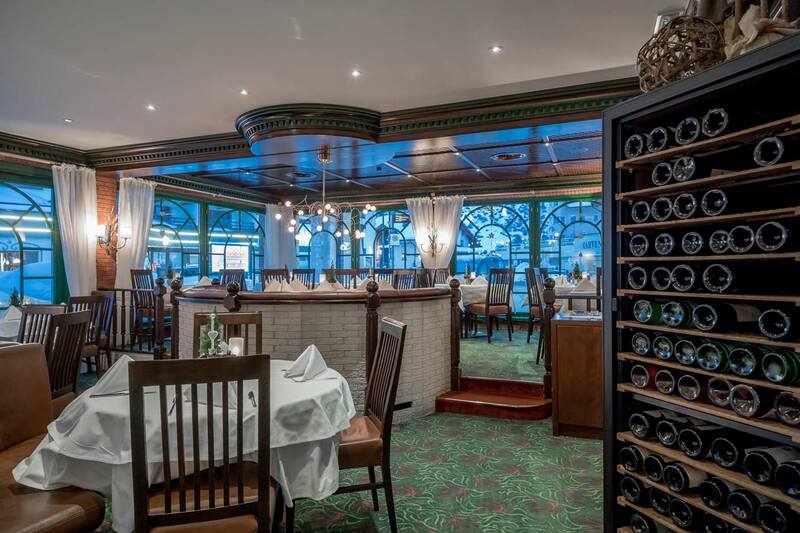 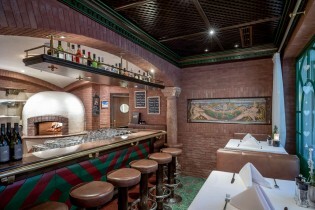 All meals are served in the hotel’s newly built and elegantly appointed dining room. 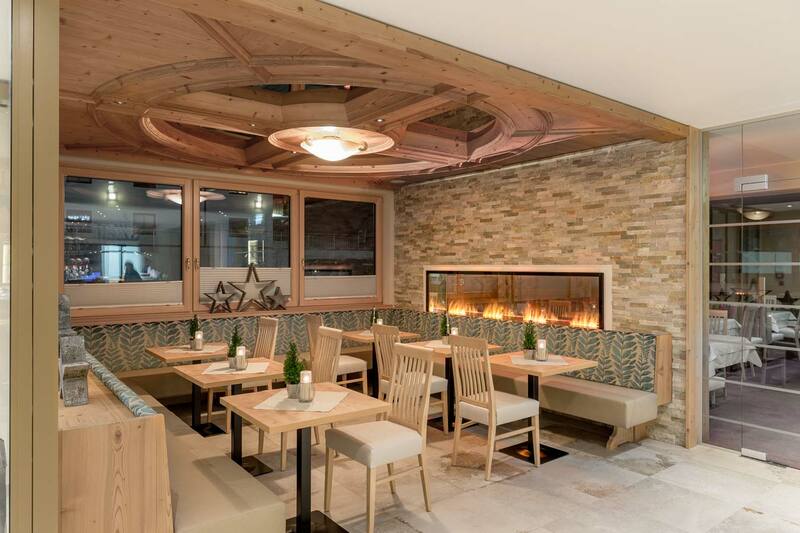 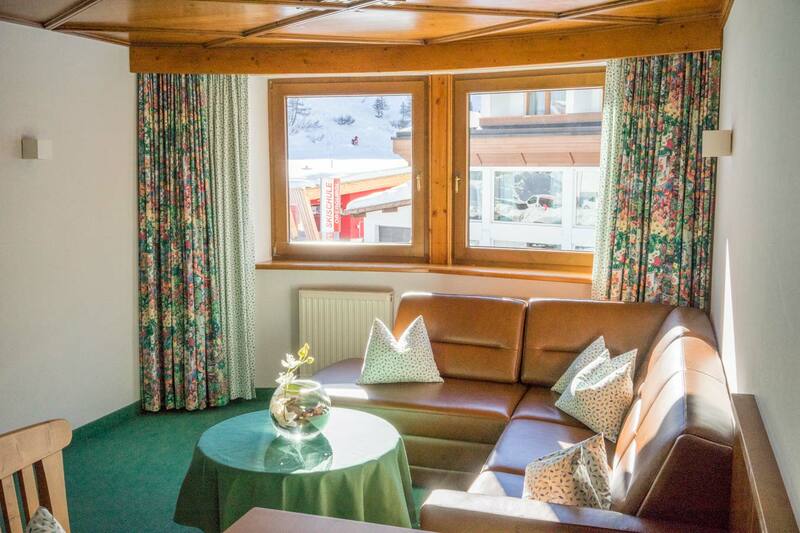 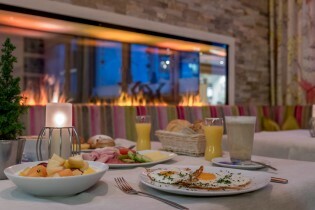 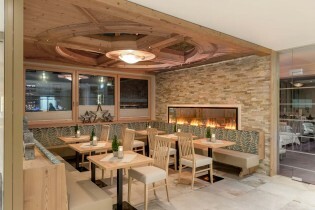 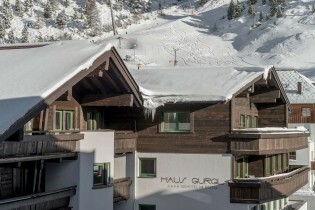 Please note that Haus Gurgl is a completely non-smoking establishment: Smoking is strictly prohibited in the rooms and in any of the public areas of our 4-star ski hotel. However, you are welcome to smoke on your balcony; please use the ashtray you will find at your disposal. is the new jewel in our crown. 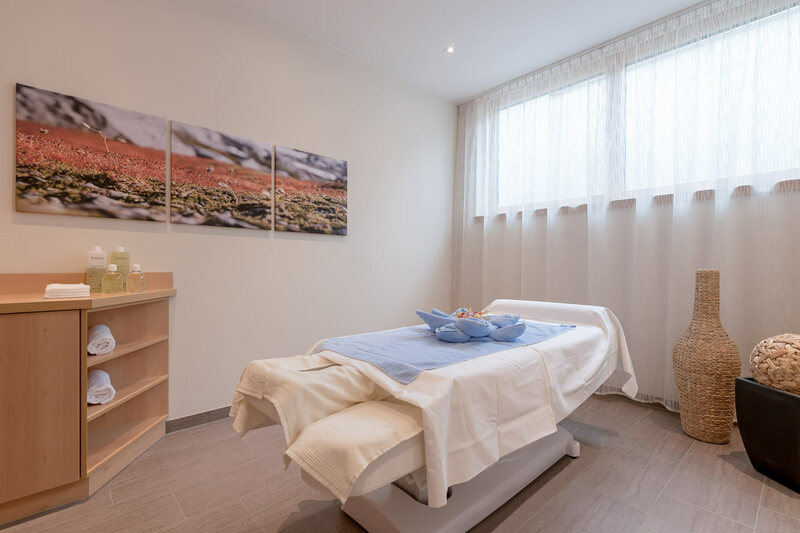 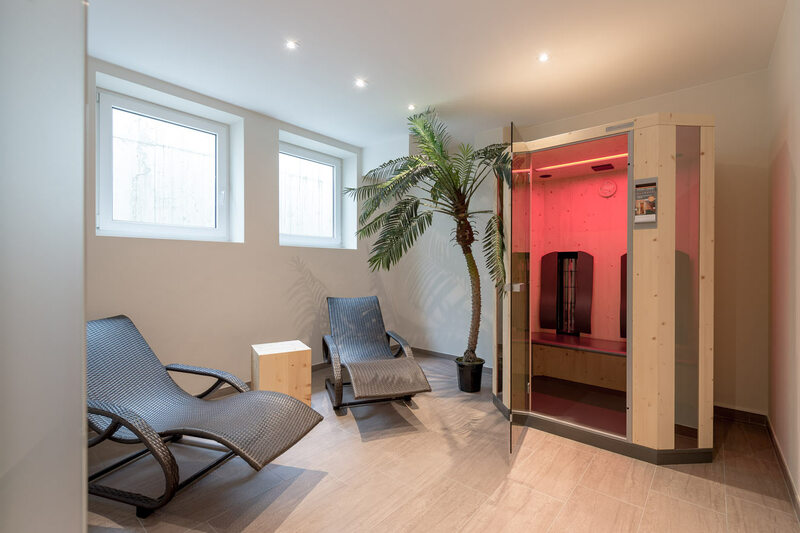 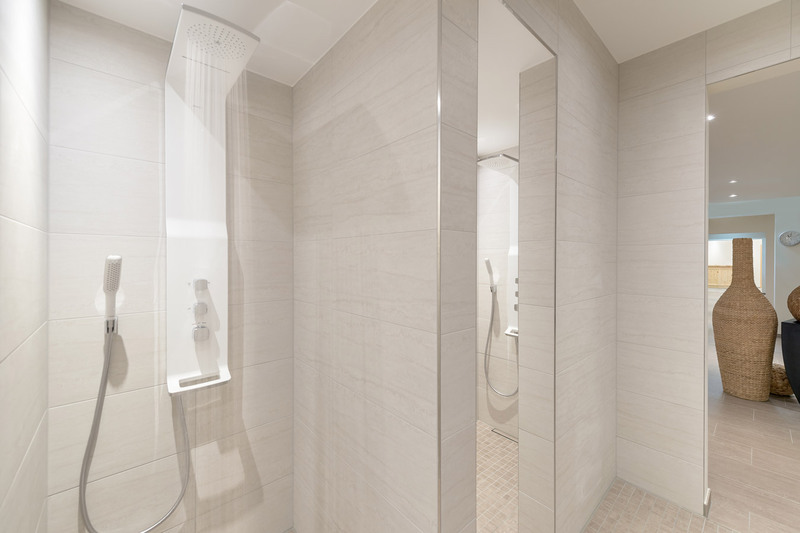 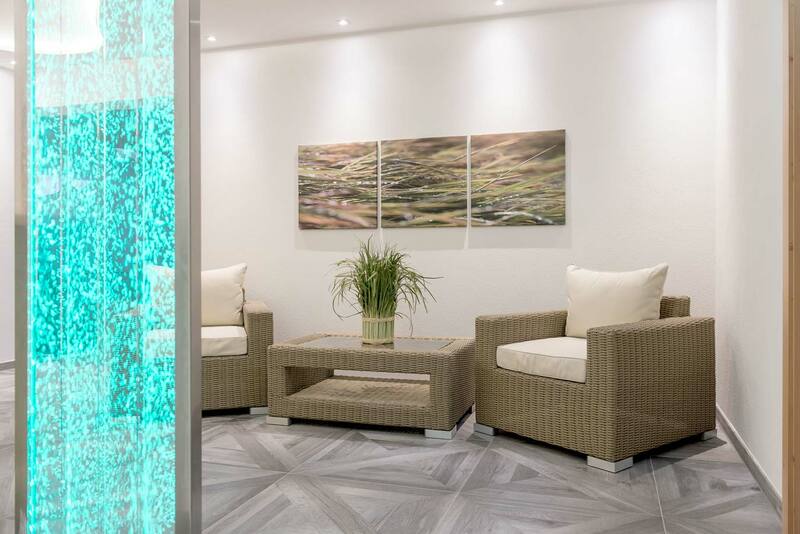 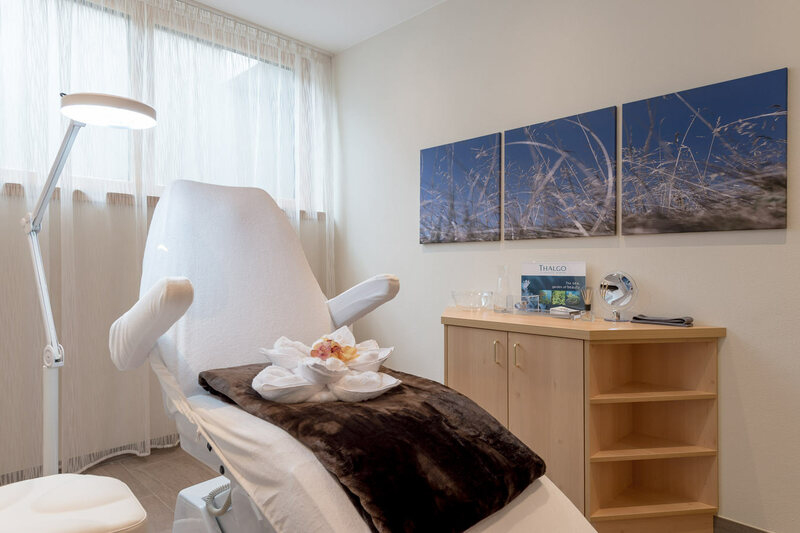 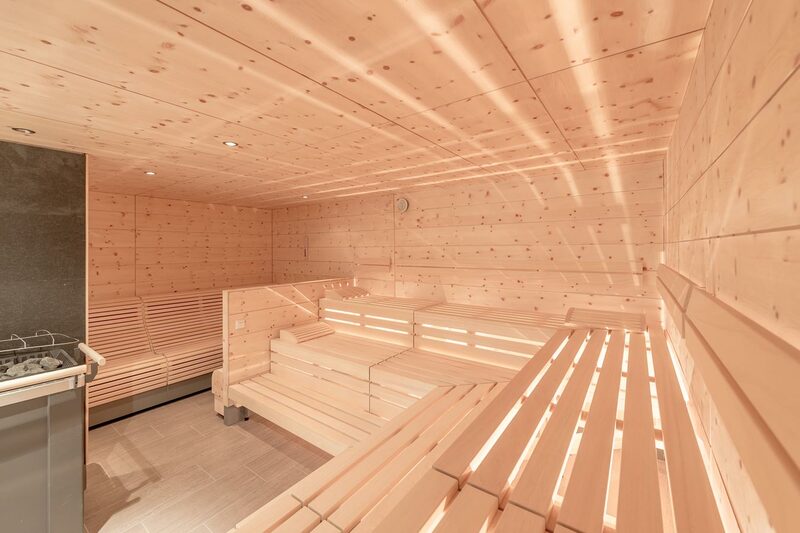 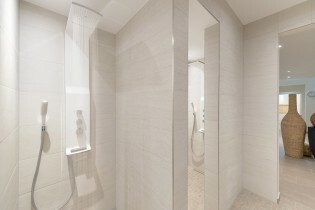 It boasts a Finnish sauna, an aromatic herbal sauna, a relaxing salt steam bath, a warming infrared cabin, refreshing Kneipp showers, and a large relaxation area. 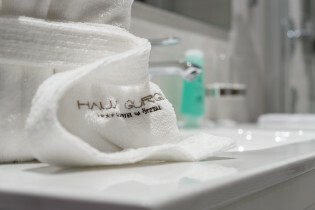 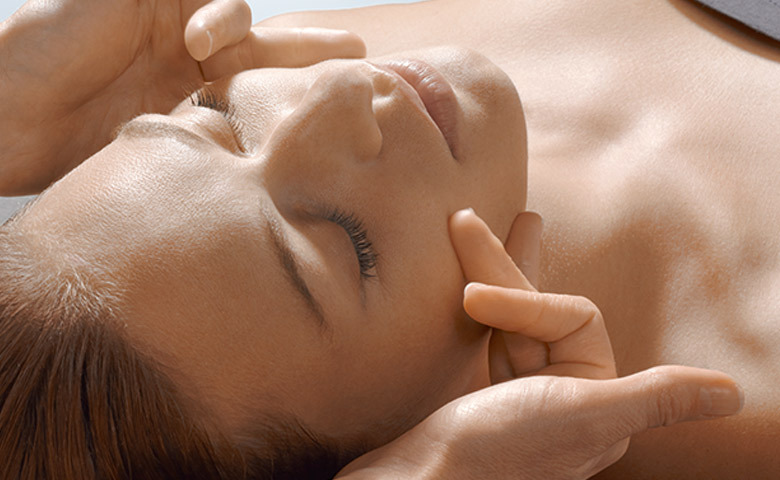 And you can let us pamper you with soothing massages and professional beauty treatments. 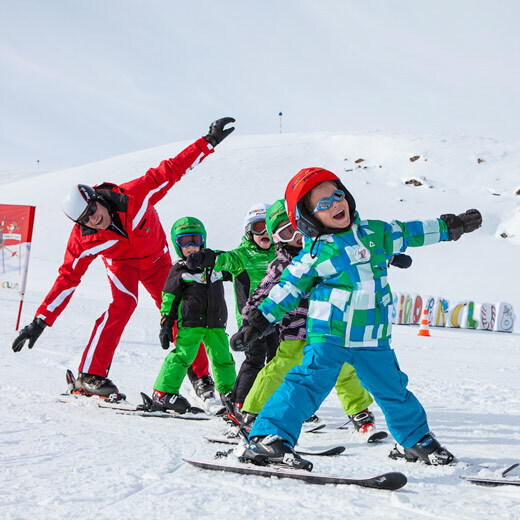 Obergurgl Ski School and the “Bobo” children’s skiing area are also just a stone’s throw away: you will find them just a minute’s walk from the hotel. 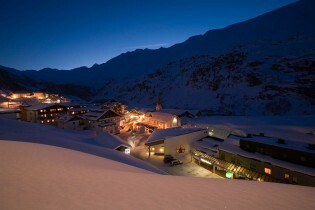 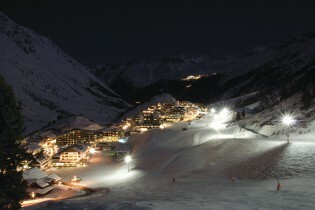 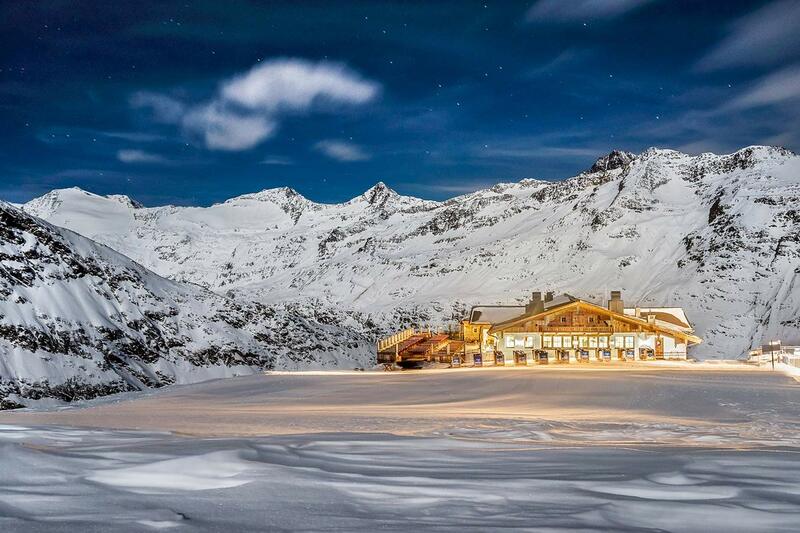 For those who can’t get enough of the slopes during the day, Obergurgl offers night-time skiing every Tuesday from 6.30pm on an eight kilometre long, floodlit piste from the Festkogel area all the way down to Obergurgl. 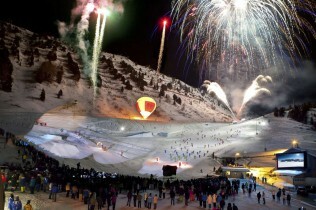 And the Obergurgl Ski School even puts on a spectacular show featuring jumps, synchronised skiing and impressive fireworks. 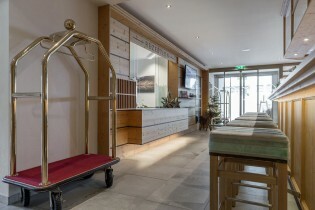 For your convenience, the Riml Sports shop is located right inside our hotel. 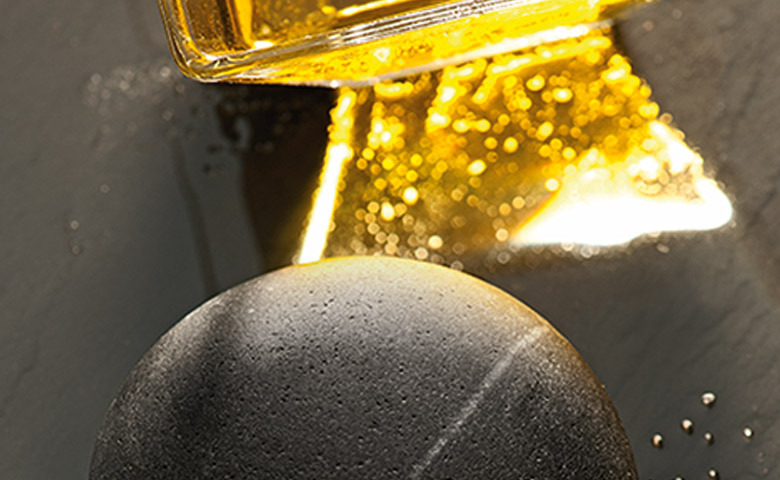 They stock the most up-to-date skiing and snowboarding equipment, together with all the right kit. You can rent equipment, get your own gear serviced, and even buy your lifts tickets there. 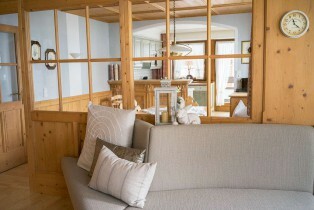  As a guest staying at Haus Gurgl 4-star standard ski hotel you will receive a 10% discount on ski and board rental, as well as 5% discount on any purchases.